Natural Bridge I | Irene Abdou Photography, LLC - Travel. Lifestyle. Documentary. NGOs, Development & Public Health. 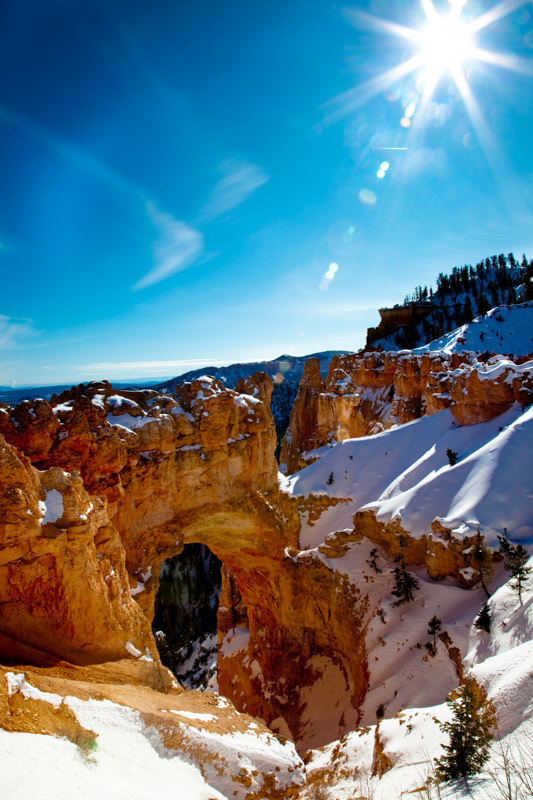 The forces of water, wind, ice, and gravity have sculpted a Natural Bridge from the sandstone of Bryce Canyon National Park, Utah.